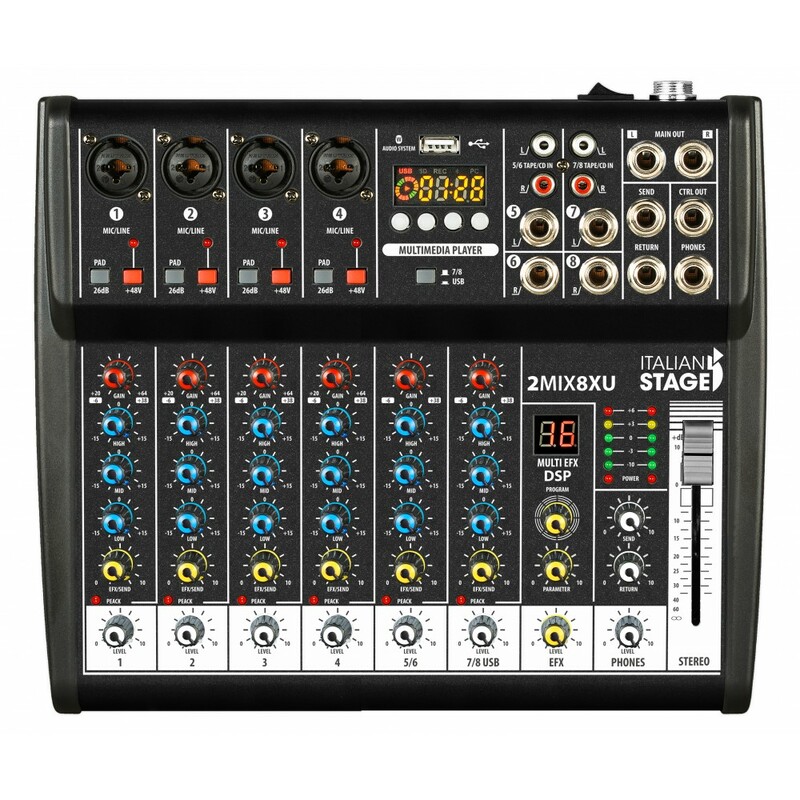 The new Italian Stage 2MIX is small format mixers' series offering everything the musician or the simple enthusiast need, as well as a clear and powerful sound thanks to the use of low noise preamps. Equipped with a complete feature set, the 2MIX series offers Bluetooth audio streaming, as well as USB recording and playback. 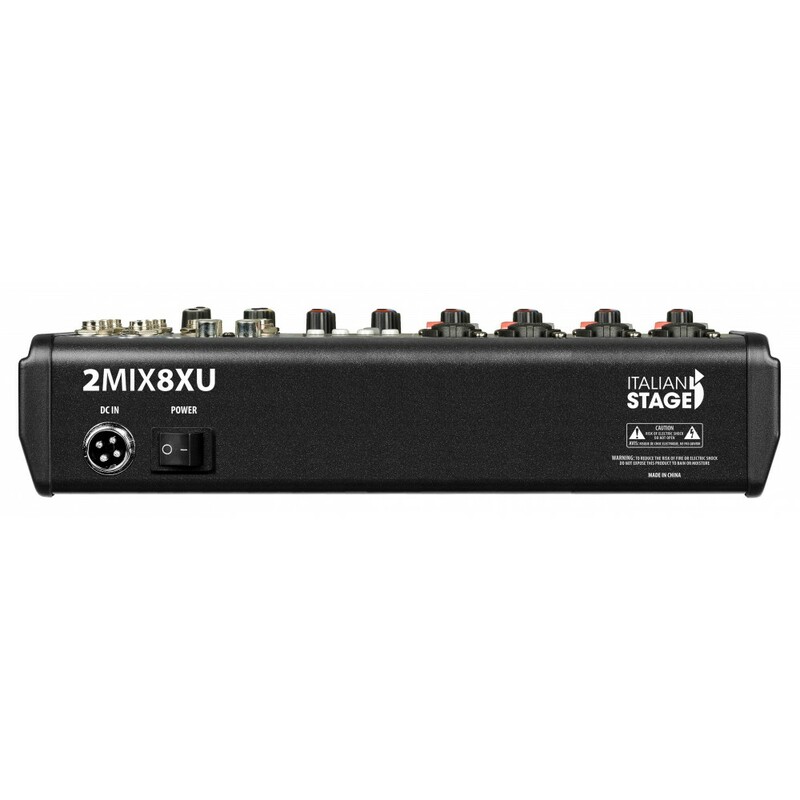 Equipped with a digital Echo processor, the Italian Stage 2MIX lineup also works as a 2 + 2 channel USB audio interface for DAW recording / playback. 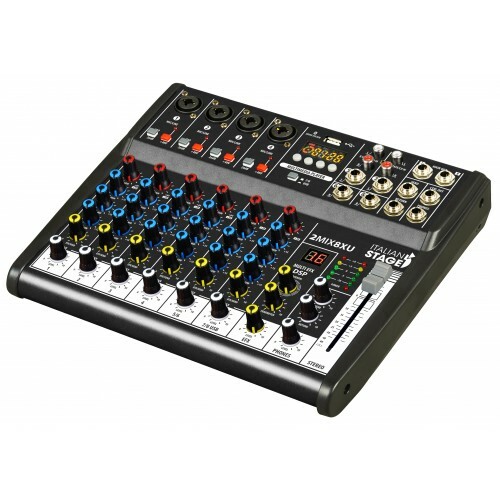 The 4, 6 and 8 channel models also include USB audio with an integrated recorder / player able to record MP3 files directly on USB flash drives. You can play MP3 files as backing tracks, or play background music during live breaks.